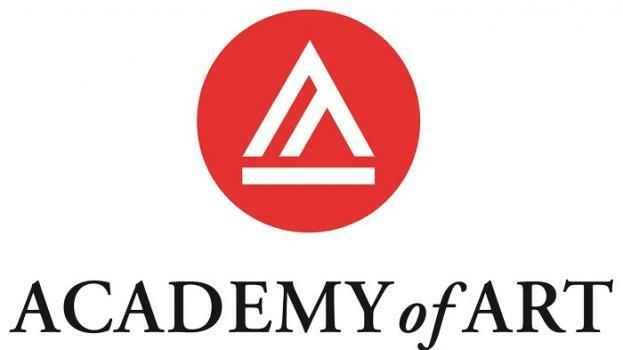 Academy of Art University offers both online and traditional degree programs. Animation and Visual Effects students study 2D and 3D modeling, computer-based and traditional animation, visual effects, cinematography, layout, storytelling and texture. Master's degree candidates complete a final project. Game design students learn about game art, prototyping, 3D modeling, effects animation and game design. Master's degree candidates create a portfolio and thesis project. Graphic Design students focus on typography (traditional, digital and experimental), branding, packaging, green strategies, motion graphics and photography. Study abroad opportunities are available. Master's degree candidates create a thesis project. Illustration students concentrate on traditional and digital illustration techniques, fashion illustration, animal illustration, fantasy illustration, anatomy, character design, painting and digital media. Students prepare a portfolio; Master's degree candidates also complete a final thesis project. Applicants are accepted to both graduate and undergraduate programs on a rolling basis. Graduate-level applicants must submit a portfolio with the application; undergraduate portfolios are optional. Students may participate in the Fall Animation Festival or Spring Animation Show. Guest lecturers from the animation and design industries visit the campus on a regular basis. According to the Academy of Art University's website, the only grants offered by the university are summer portfolio grants, which provide full or partial tuition waivers for the summer semester. Work/study is available.